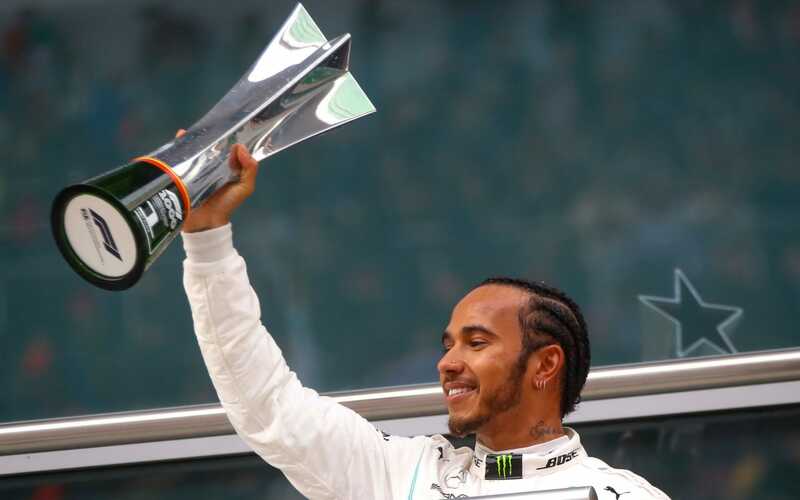 Lewis Hamilton celebrates a victory in the Chinese Grand Prix and he takes the championship lead for the first time in this season. The Mercedes pilot passed team-mate Valtteri Bottas, who had taken pole position. The Ferrari driver, Sebastian Vettel reached the third position, after the team ordered mate Charles Leclerc to let him by in the opening laps.